The focus of my research is community engagement. Simply put, I am interested in how and why universities and academics engage with community. I’m passionate about knowledge dissemination to non-academic audiences and am excited about the differences institutions can make in communities and society. I am currently working in the research impact space. Both my masters and bachelor degrees are in education and have worked as an eLearning Specialist, and Instructional (Educational) Designer. For the last 15 years I’ve been working with adult learners in both public and private institutions in various capacities. I weave my passion for learning and fascination with the information needs of communities throughout my academic work and community based projects. 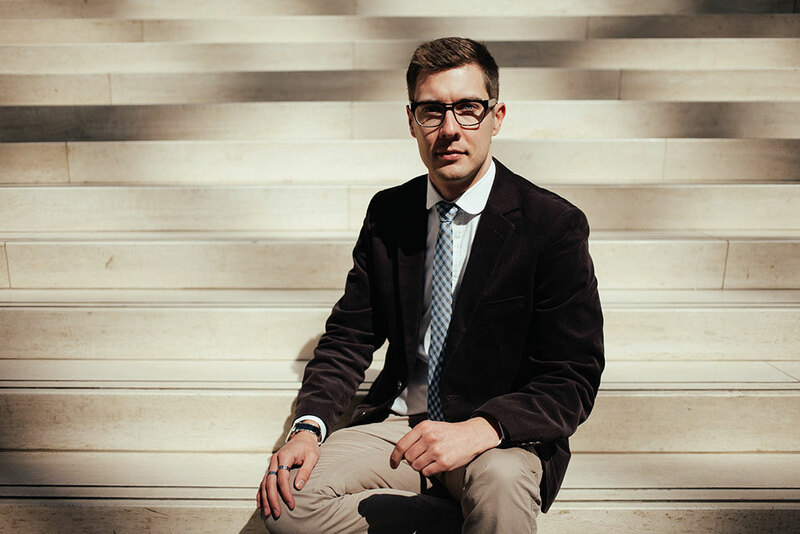 As part of my mission to make learning more accessible to the general public I brought Nerd Nite to Edmonton, Canada and am the founder and Nerd Boss for Nerd Nite Wagga. I’m currently one of the Nerd Nite Melbourne bosses. Nerd Nite brings nerdy (often academic) topics to the masses in playful and accessible, yet always insightful and thought provoking, ways. Peruse my CV or send me a note and we can explore how my skills might serve your institution or organisation. 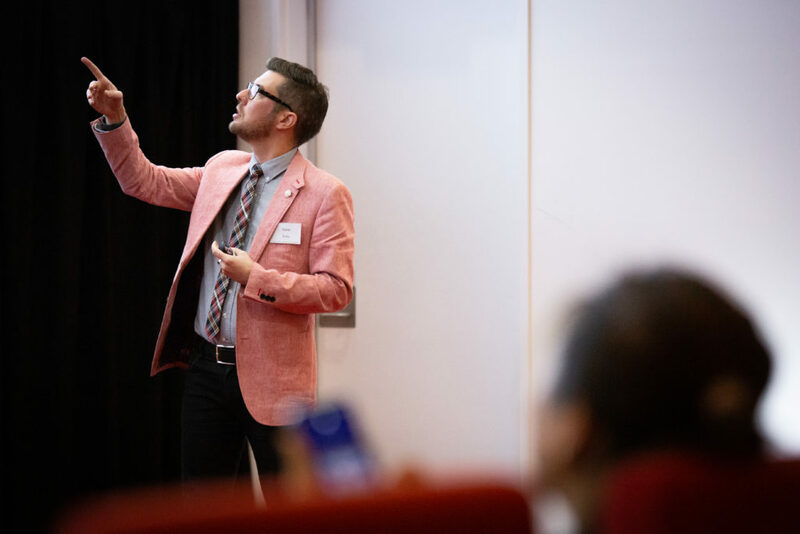 I can provide talks and workshops on a variety of subjects including societal impact, community engagement, distance education, knowledge extension, public speaking, institutional engagement, gender and sexual minority inclusion, and more. My research examines academics’ experiences of participating in community engagement activities. This project examines how social sciences and humanities scholars in Canada and Australia, a) conceive of their public responsibility; b) how they balance community engagement with more traditional aspects of academia (e.g., scholarly publishing, dissemination through conferences, teaching, administrative responsibilities, etc. ); c) how they come to understand their roles (and define their identities) as academics, and; d) the ways they track and report the social impacts of their research. In many countries, providing evidence of the potential societal impact of research (alongside traditional measures of academic impact) is now a key component of grant and promotion applications. Yet the nexus between community engagement and societal impact – including the role of academics’ information behaviours in facilitating impact – has received little academic attention. In the United Kingdom a measure for societal research impact was introduced as part of the Research Excellence Framework (REF) assessment in 2014 (http://www.ref.ac.uk/). In Australia, as part of Excellence in Research Australia (ERA), a research engagement and impact measure is being piloted in 2017 and rolled out nationally in 2018. These initiatives point to a recent, global shift in the types of research outcomes valued by governments, universities, and the public. However, research on scholarly communication trends – including the institutional supports provided to researchers – remains focused on academic impacts rather than societal impacts. Gaining insights into how academics perceive their roles and relationships to the public is important for governments, industry and universities with regards to decision-making and policy implementation. This research is vital to enhance our understanding of academics’ information behaviours as key facilitators of societal impact. By identifying how academics manage their time and information practices, this project will provide evidence to guide institutions in supporting engagement activities. Bringing nerds and nerdy interests together under one roof; Nerd Nite is informal yet always informative. Started in Boston in 2006, Nerd Nite has spread around the globe. I have been a nerd boss in three cities (Edmonton, Wagga, and Melbourne) and helped start Nerd Nites in five others. Nerd Nite is community engagement in action. Academia is often less than adept at translating complex research concepts for audiences outside of the academy. I have worked with various groups and organisations through consultation and workshops to help bridge the information gap in order to expertly distill specialised knowledge for industry and other audiences. Considerable effort is put into research and write-ups, but too often academic posters are put together hastily at the last minute. I have worked with numerous academics and groups to help produce dynamic and interesting academic posters that help generate conversation and spread their research. Being in front of an audience is a difficult proposition for many; creating impact on an audience with your presentation is another challenge altogether. I have worked with many individuals and organisations to help mold their ideas and best communicate their messages to a variety of audiences. Here is my CV (in PDF) for your perusal. 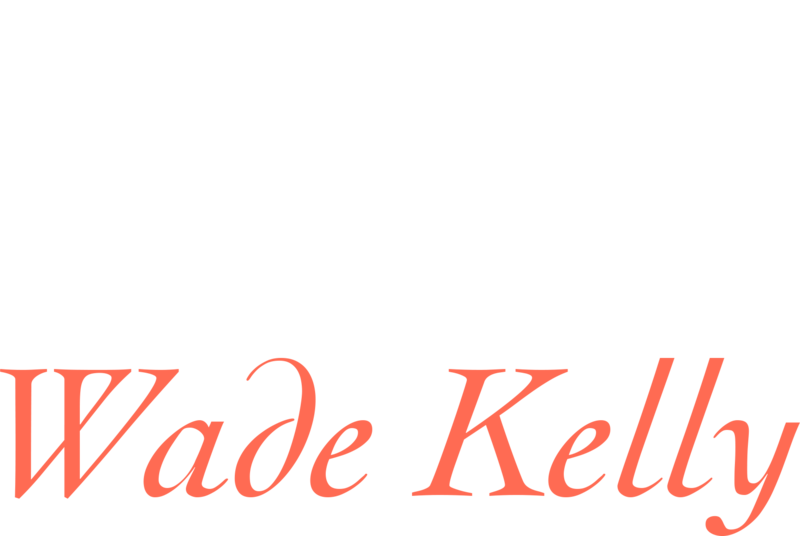 Either use the form or shoot me an email at wade@wadekelly.com.